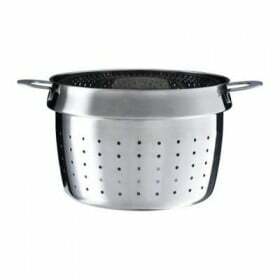 Agency Gatesman + Dave of Pennsylvania has developed a test to consumers and fans of the Swedish IKEA products manufacturer. 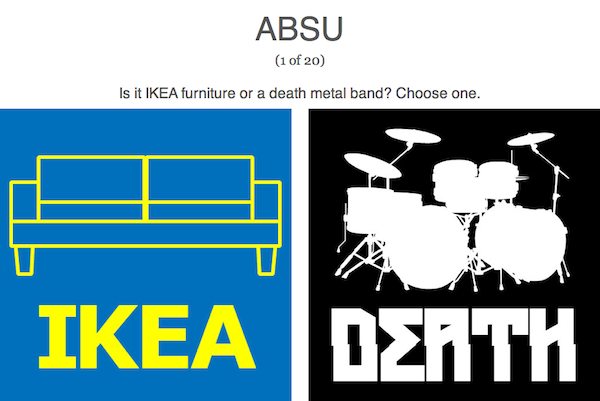 The test verifies the knowledge in the field of names of IKEA products, as well as the bands direction Death Metal. 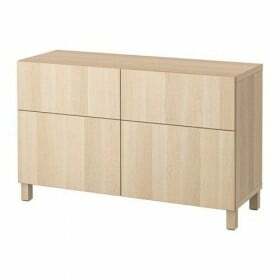 After watching the IKEA store catalogs creators of the future test we noticed that the name of the furniture is very similar to the names of popular music groups. 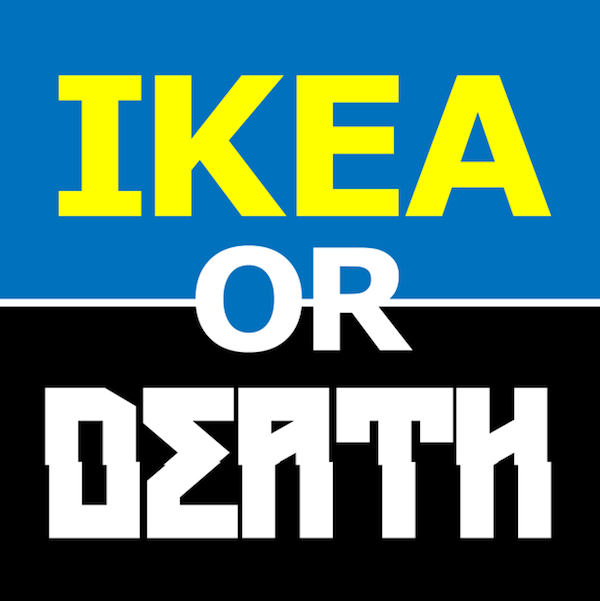 Quiz, which is called "IKEA or death» (IKEA or Death) represents the player the name of the item of furniture or group, and the participant of the game must determine what it really is. 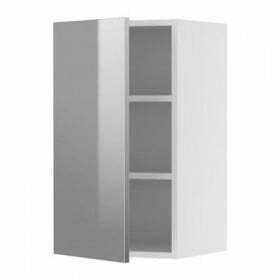 The test consists of 20 questions, and after the completion of the results will show how well you know the musical groups and are guided in the catalog of the company IKEA. For example, Absu is a group from Texas that performs music in the style of "mythological occult metal", and Vittsjo is a series of IKEA racks of the same name. In case you correctly answer the 1 question from 20 suggested, then you will be advised to listen to more music and purchase a lot of furniture. How did the idea to make such a quiz? 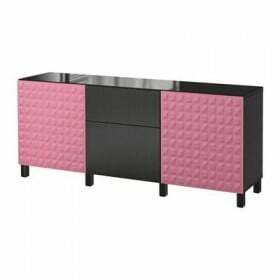 Creators came up with this after watching the IKEA catalog, noting that many names and lots of pieces of furniture are quite similar, and sometimes even repeat the names of popular music groups in the style of Death Metal. As a result, it is planned that the quiz will help better understand not only the catalog IKEA, but also to acquire certain knowledge in the music industry.